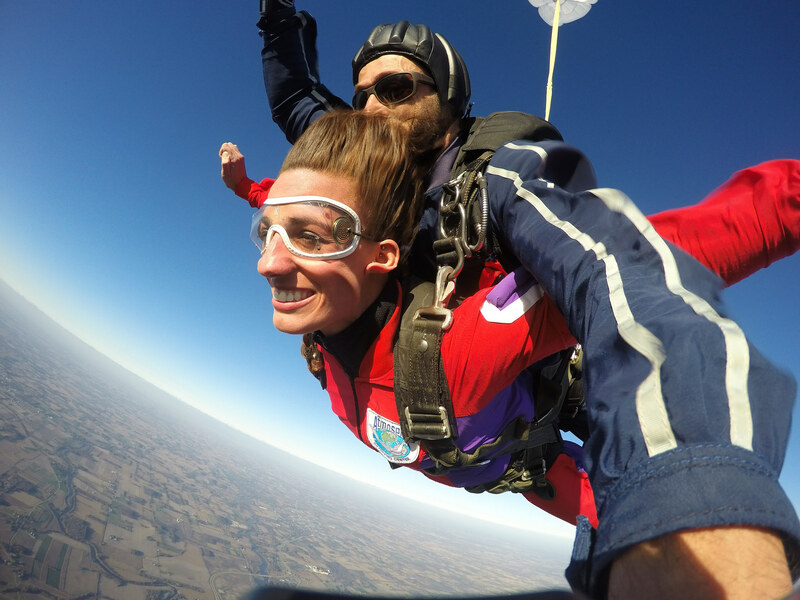 What an amazing weekend of jumps we had! 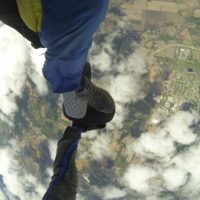 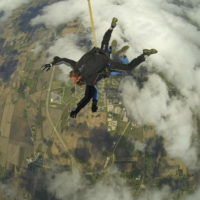 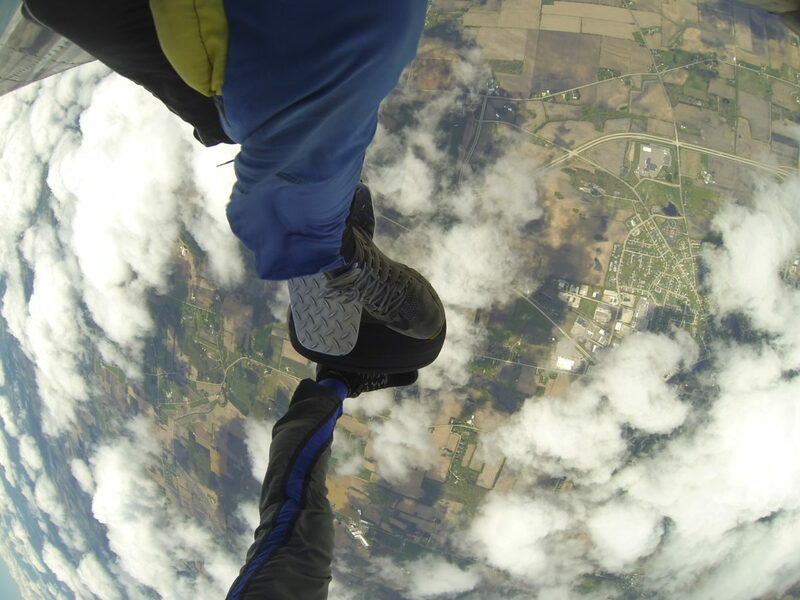 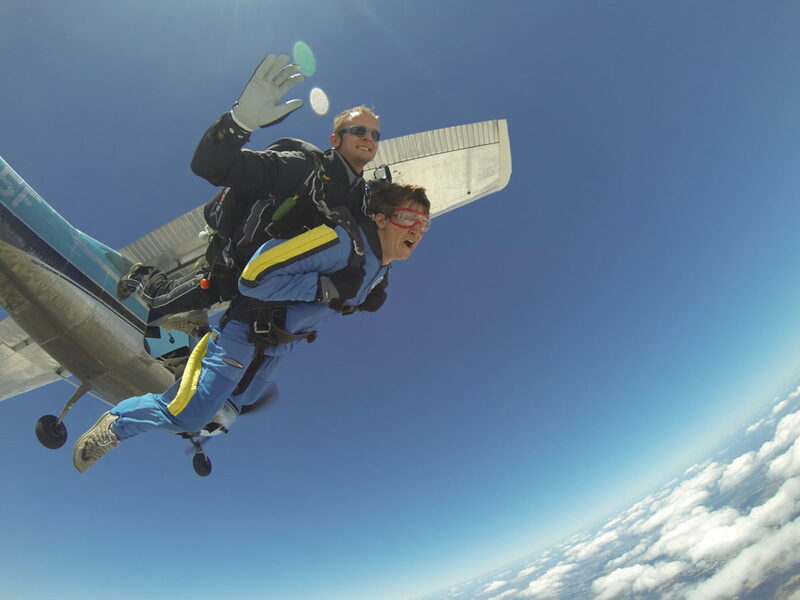 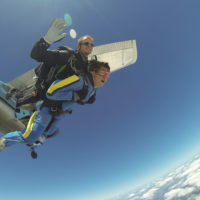 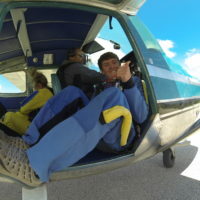 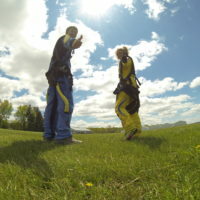 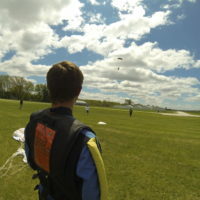 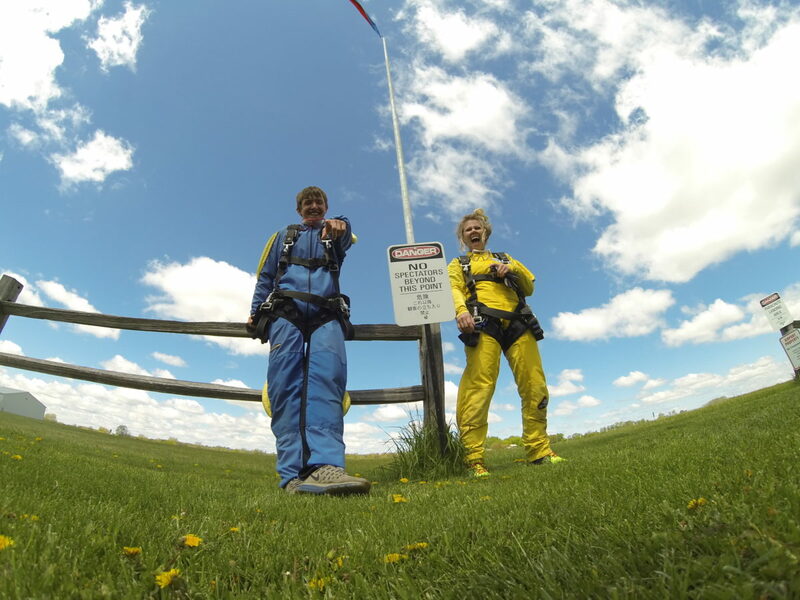 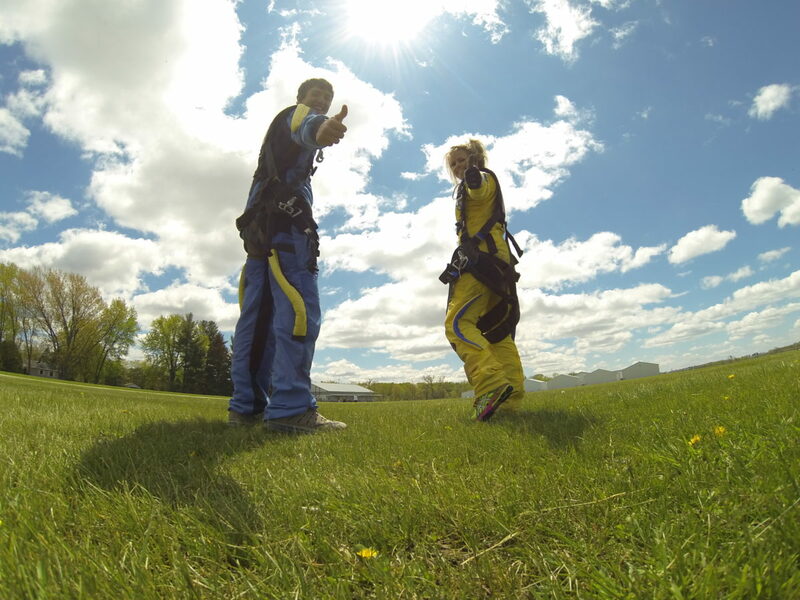 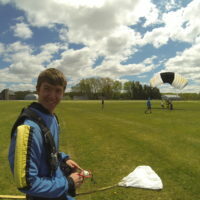 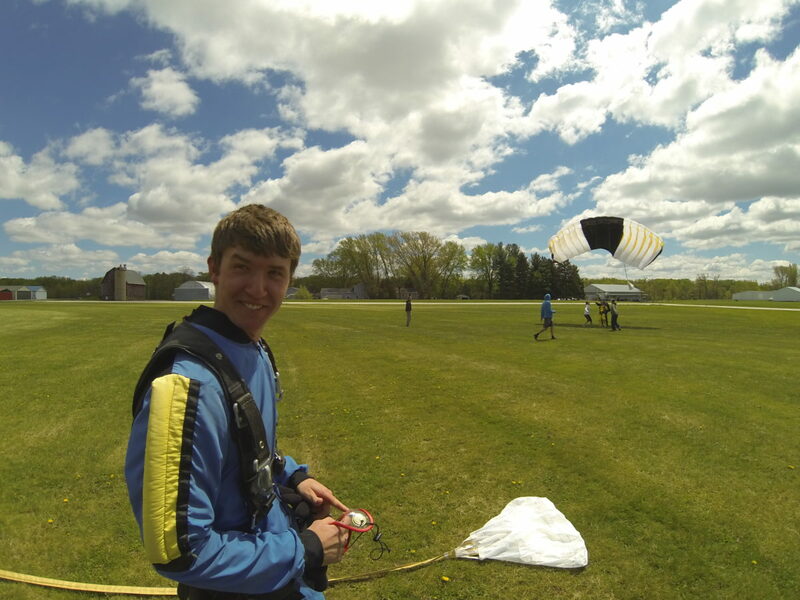 And we have the tandem skydiving photos to prove it. 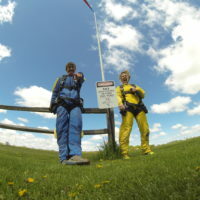 A big thanks to our fun tandem students who brought so much heart, courage and joy to the dropzone. 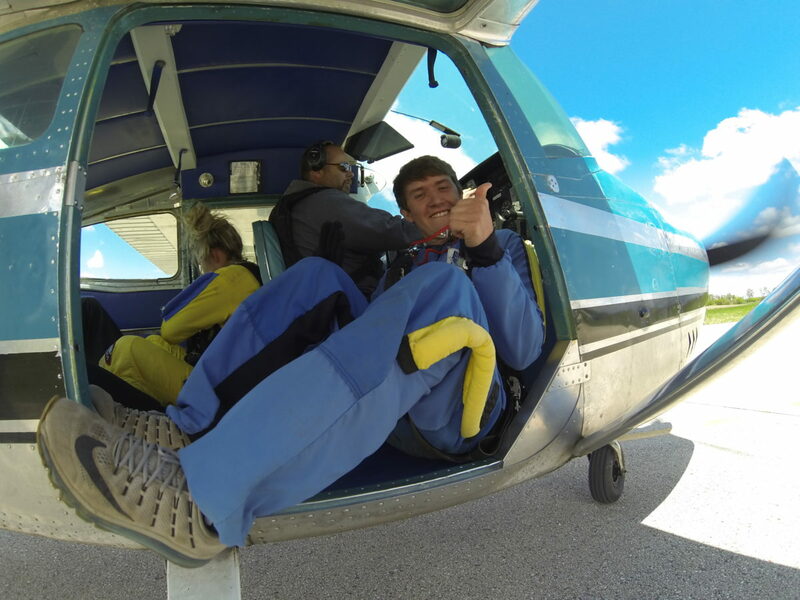 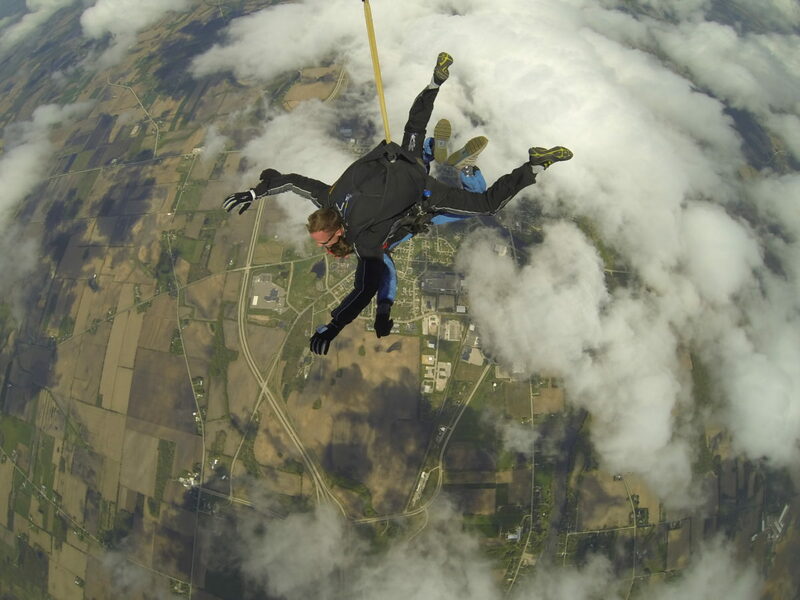 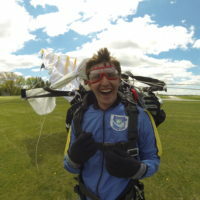 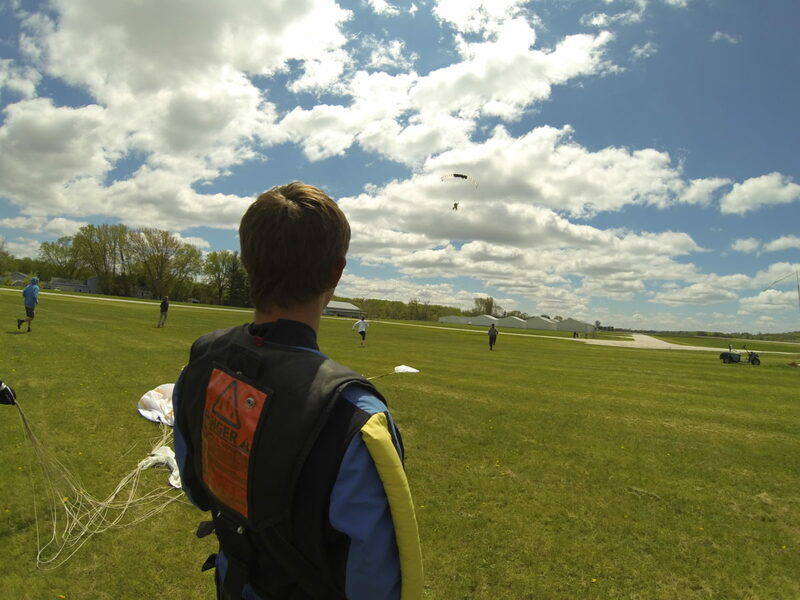 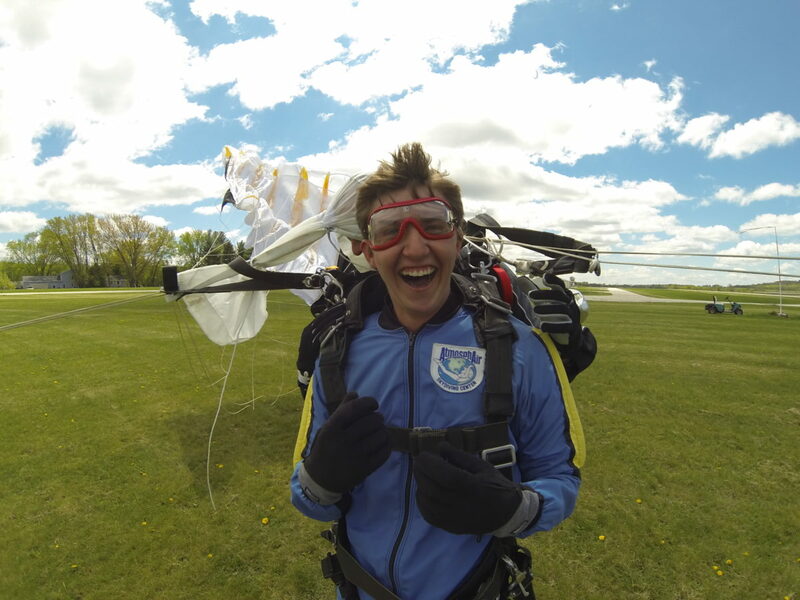 Come be part of our family and book your skydive today!